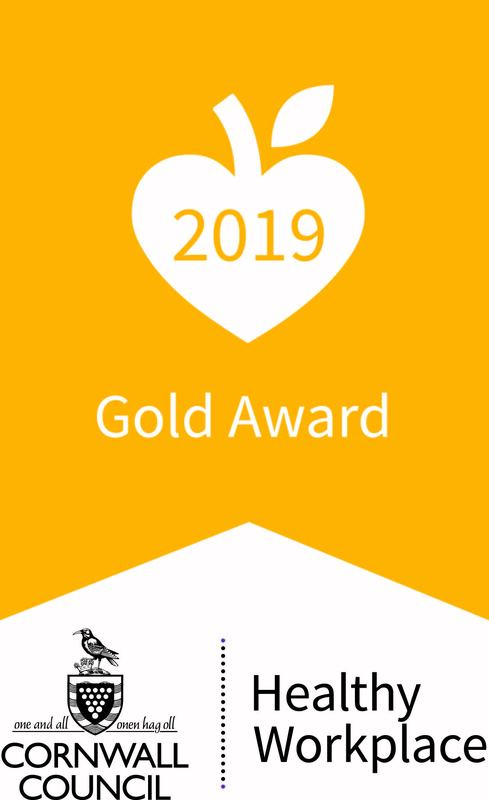 We’re delighted to have retained our Gold Healthy Workplace Award. 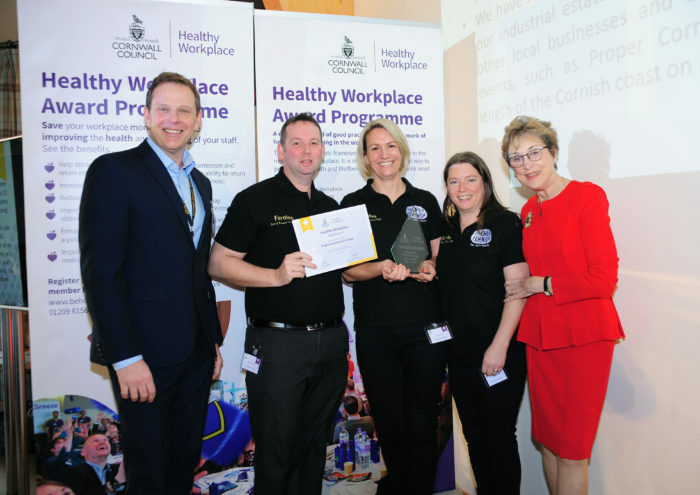 The Cornwall and Isles of Scilly workplace Health Award is a county standard of good practice and a quality mark of health and wellbeing in the workplace. The aim of the award is to act as a toolkit to encourage employers to think about ways to improve the health and wellbeing of their employees. The health and wellbeing of all 240 colleagues here at Proper Cornish and Furniss is so important to us, and it’s fantastic to have recognition for the work undertaken over the last two years with many more plans in the future. We will continue to put staff wellbeing as a key strategic objective, and understand the importance of health in the relation to happiness, productivity and engagement.